So how is MyFab revolutionizing the industry? What is the secret of its success? Instead of forecasting market trends and building large stocks of furniture based on those trends, as its competitors do, MyFab provides its customers a large catalog of potential designs, none of which are in production as yet. In some cases, MyFab might not have even developed the capabilities to produce them. Before producing stock or developing capabilities to produce, MyFab gives its customers the ability to vote on the designs. Only the most popular ones are put into production and are then offered to customers for sale. Customers that voted for elected products get a 10% discount if they decide to buy these products. The manufactured products are then shipped to buyers directly from the manufacturing sites—with no retail outlets, inventories, complicated distribution, or logistics networks. In just three years MyFab has grown to more than 100 employees. The engagement and social aspects of the voting attract customers in droves, but they most love the prices. MyFab is able to offer products at significantly lower prices than established furniture retailers. How? 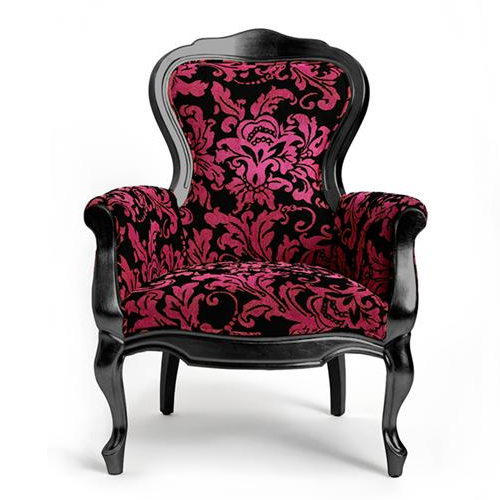 By allowing customers to vote on the designs, MyFab extracts valuable information on trends in furniture design and it has a better sense of the products that customers want to buy… This reduces its exposure to stockouts and excess inventory– increasing both the top-line revenues and bottom-line profits. MyFab shares some of these benefits with its customers by offering them lower prices. MyFab, did not design any new products, invent any technology or go for any new markets– all it changed was the traditional operating model of the industry. This is a true renaissance innovation. Like many other renaissance innovations, it rests on changing the operating model to better manage risks. In our research, we are developing a set of general techniques to help firms identify, evaluate, refine and implement such innovations. Stay tuned for more such examples and latest developments. And at the same time they have a large catalogue of potential designs? Who has designed these? Who has ordered these designs? Surely MyFab at some point. MyFab doesn’t design any “new” products. 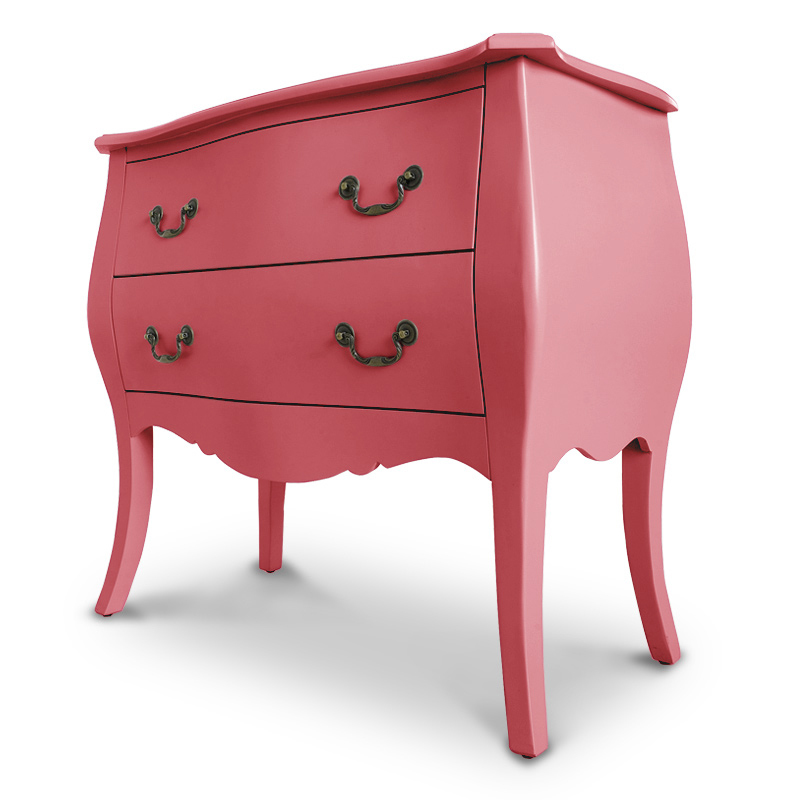 The designs that MyFab puts up for voting, its catalogue of potential designs includes products that are often very close to or “inspired by” designs from other furniture retailer.